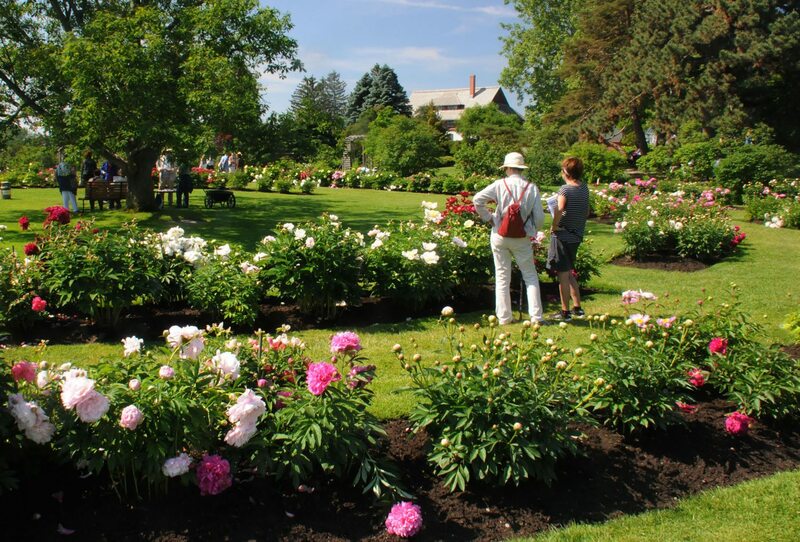 While the excitement of spring is at its most heady in late May and early June with the scent of lilac floating in the air and the lush flowers of peonies around every corner, a new Ottawa initiative aims to focus our attention on the region’s garden culture through the seasons. The Garden Promenade connects 40 gardens and promotes over 70 different garden experiences across the National Capital region this summer and fall. Excellent information and maps for numerous different trails can be found on their website, where there’s also a veritable bouquet of information about garden-related events taking place through the season. Highlights for self-guided tours include the new courtyard garden in front of the Global Centre for Pluralism at 330 Sussex Dr., the rooftop garden at the Canadian War Museum (1 Vimy Place), the gardens at Rideau Hall, the community garden and biodome at Brewer Park, and MosaïCanada — the sculptural topiary exhibit at Jacques Cartier Park in Gatineau, close to the Canadian Museum of History. MosaïCanada is a Canada 150 signature event, running July 1 to October 9, and it’s sure to be impressive. More than 30 huge three-dimensional living art sculptures depicting aspects of Canadian history and made from plants will fill the park. Grab a map and go! 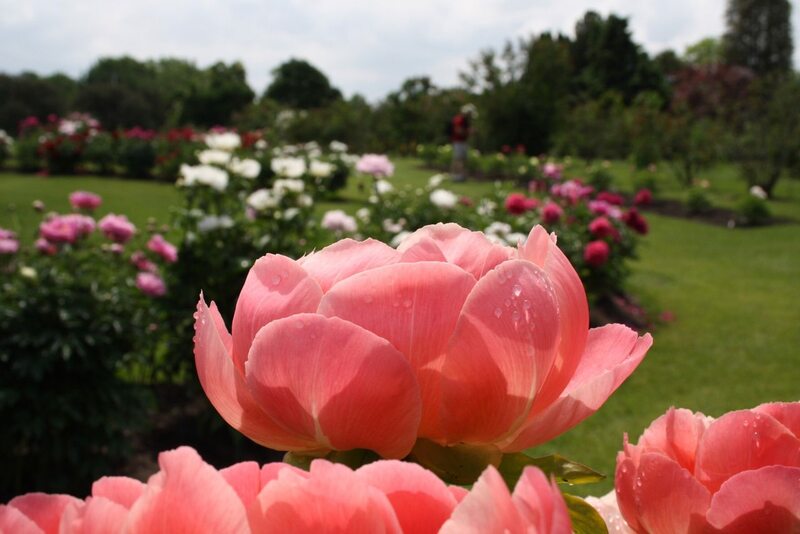 On August 19-20 you can experience Canada’s capital gardens through the lens of your camera with workshops and exhibitions organized as part of Photofest, while Gardenlicious promises a series of garden culinary experiences from September 22– 30. For lovers of botanical art, the exhibition Beyond The Edge: Artists’ Gardens will be on display until September 18th at the future site of the Ottawa botanical garden – Canadensis — on the Central Experimental Farm. 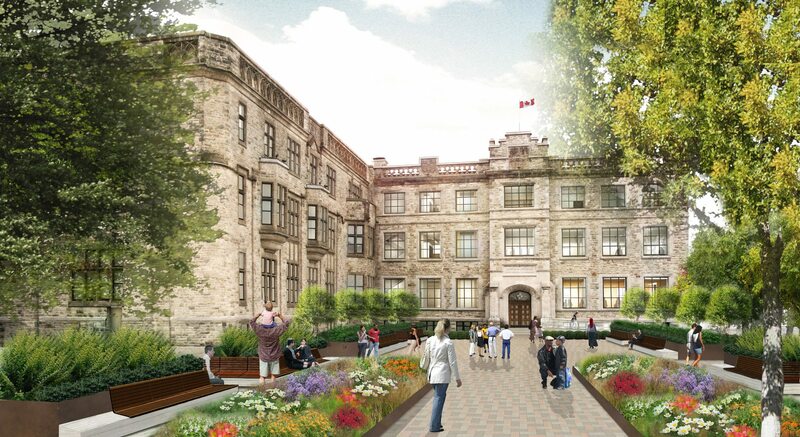 The Garden Promenade is a great way to discover new corners of Ottawa through the lens of horticulture. For those who like muddy boots and dirty hands, there’s plenty to pique a gardener’s interest here.